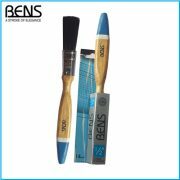 These brushes are made to European standards, tested and proven for its high quality and made from the best quality raw materials, that includes: pure bristles, Stainless Steel ferrules, and modern packaging. 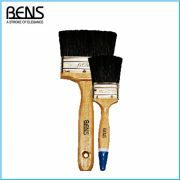 High-quality painting. 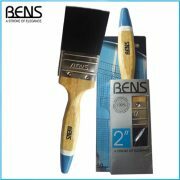 • Recommended for: Enamel, Emulsion and Varnish Application. 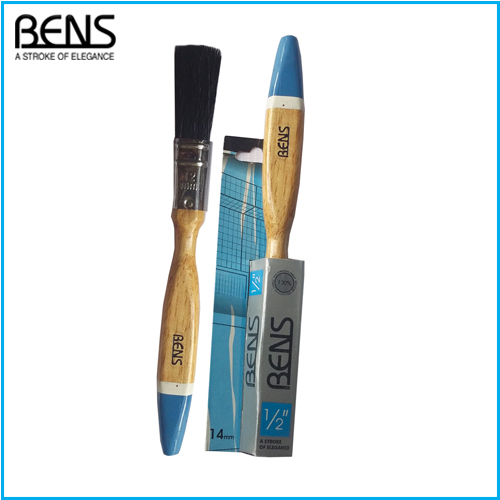 These brushes are made to European standards, tested and proven for its high quality and made from the best quality raw materials, that includes: pure bristles, Stainless Steel ferrules, and modern packaging. 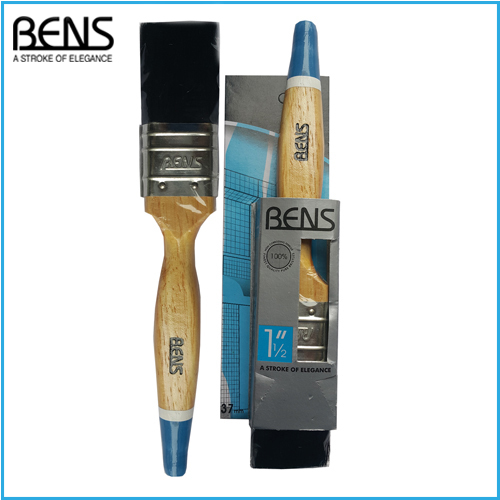 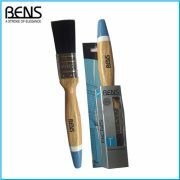 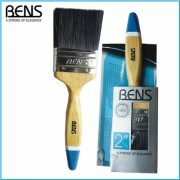 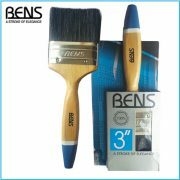 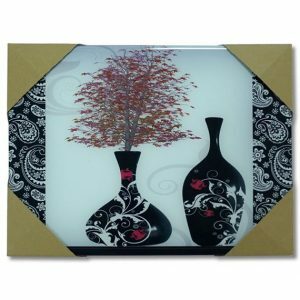 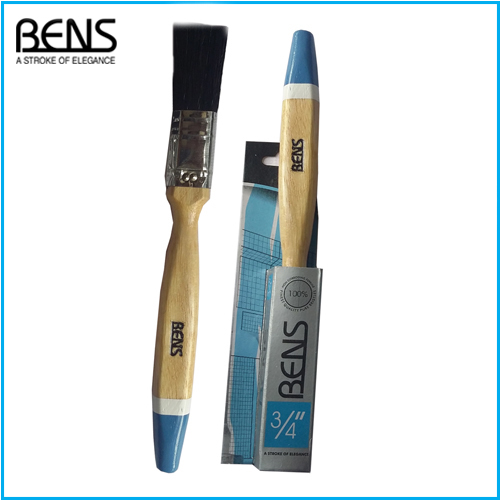 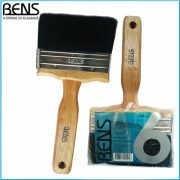 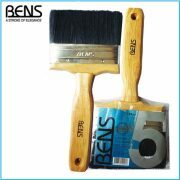 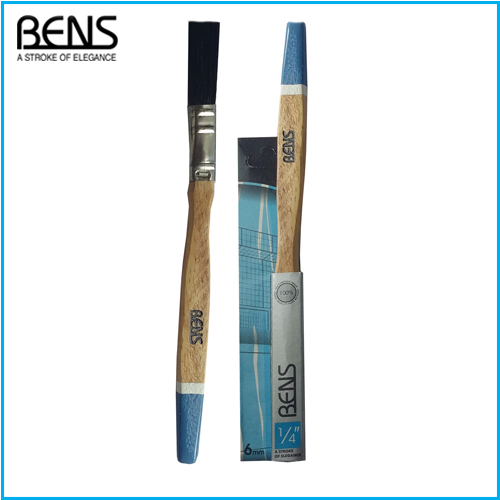 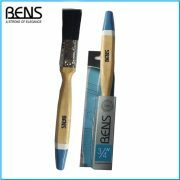 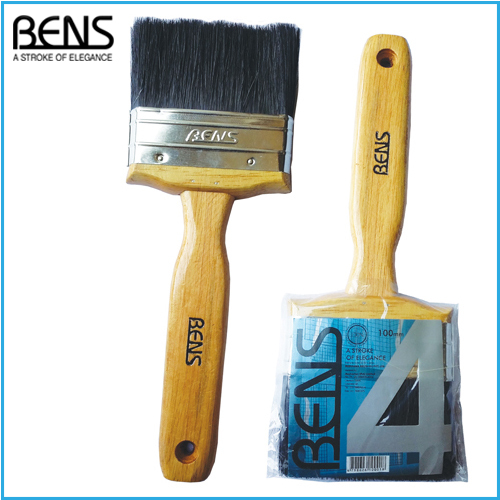 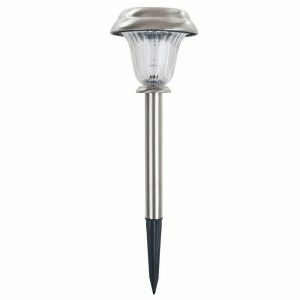 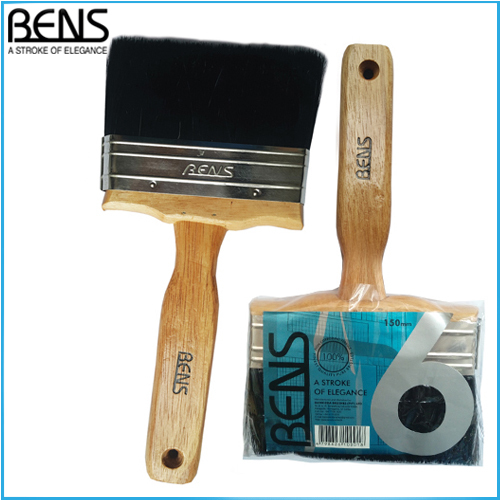 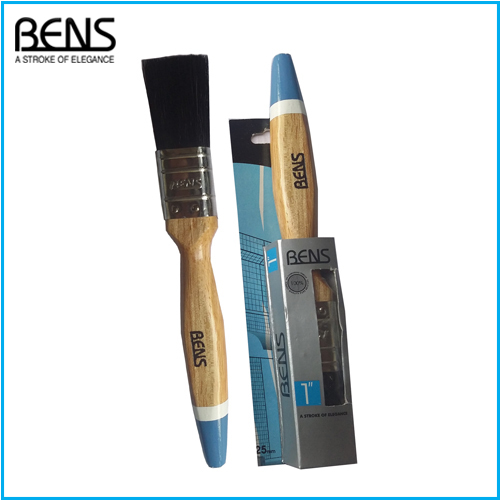 The most popular Ben’s Silver Series wall Paintbrush. 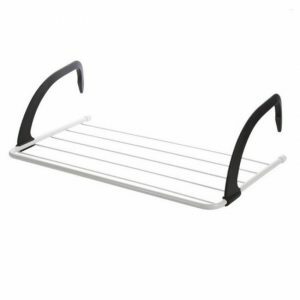 This brush is made for all jobs types, interior or exterior. 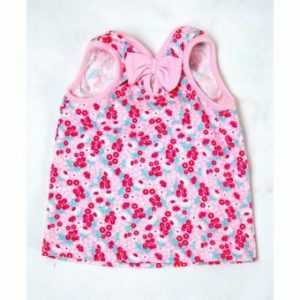 Order & pay online. 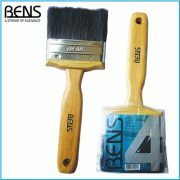 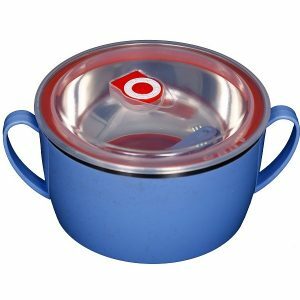 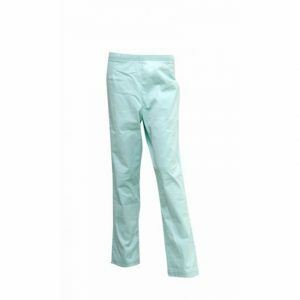 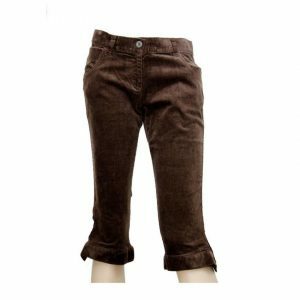 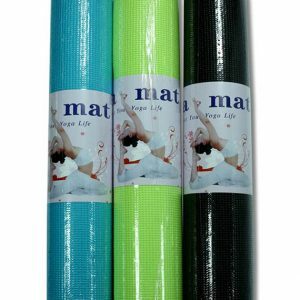 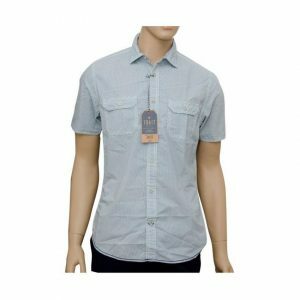 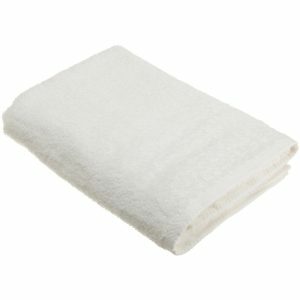 Sri Lanka wide and cash on Delivery.